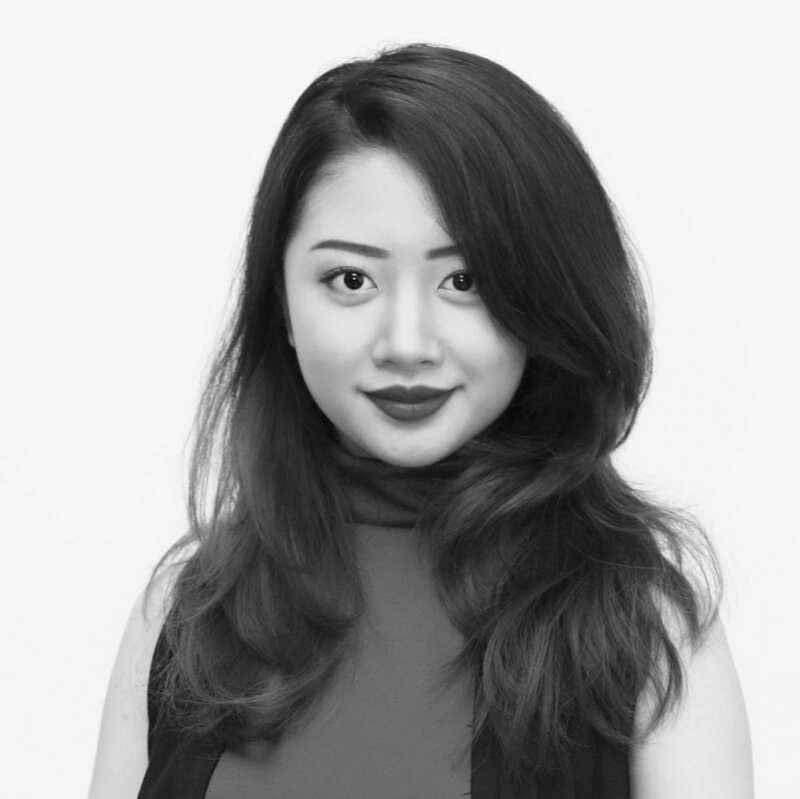 CLARISSA ISKANDAR is a multimedia artist with focus on textile and apparel design. She is interested in the relationships between textures, colors and patterns prominent in tropical flora and South Eastern architecture. After her experimentation with growing kombucha for the creation of unconventional, sustainable textiles, she became interested in garment making. Through mix-matching different sketches and intuitive draping, she investigates the potential of textiles to create form around the body.